Mr Fix-It is offering a complete property maintenance solution to residential and commercial customers in the Cambridge area, providing a fast, friendly and efficient service. 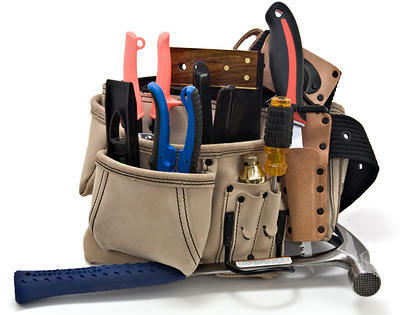 Mr Fix-It can offer a full range of handyman services at competitive prices. He has your solution for all major and minor repairs, refurbishments, upgrades and full renovations. Mr Fix-It is also able to repair/re-point brick walls, lay patios, erect or mend fences and gates, garden sheds, pergolas and decking, as well as offering a scheduled maintenance service to keep your home or business in the best possible condition. Mr Fix-It can also renovate or re-fit your kitchen or bathroom or even redesign the living space in your home to make it better fit your lifestyle.